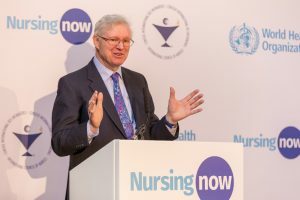 Lord Nigel Crisp is an independent crossbench member of the House of Lords where he co-chairs the All-Party Parliamentary Group on Global Health. 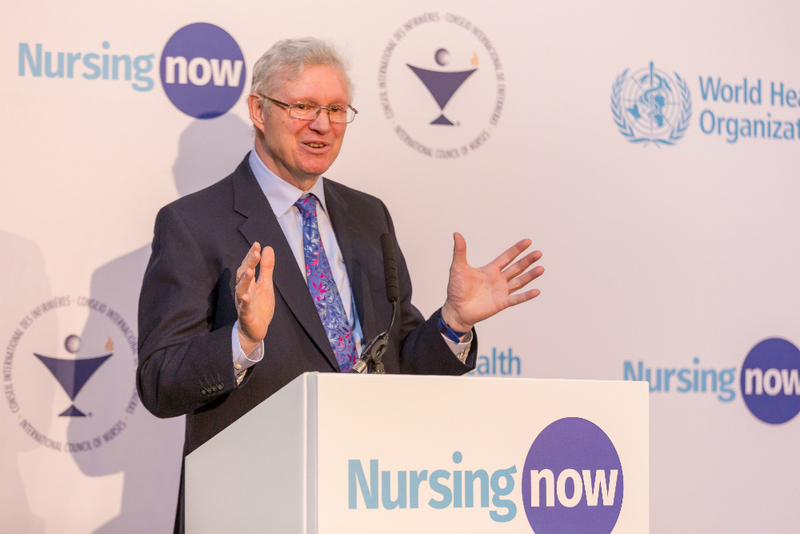 He also co-chairs Nursing Now, the global campaign on nursing. He was previously Chief Executive of the English NHS and Permanent Secretary of the UK Department of Health – the largest health organisation in the world with 1.3 million employees – where he led major reforms between 2000 and 2006. Lord Crisp is a Senior Fellow at the Institute for Healthcare Improvement, an Honorary Professor at the London School of Hygiene and Tropical Medicine and a Foreign Associate of the US National Academy of Medicine. He was formerly a Distinguished Visiting Fellow at the Harvard School of Public Health and Regent’s Lecturer at Berkeley. His publications on global health include Turning the world upside down – the search for global health in the 21st Century; Global Health Partnerships; One World Health – an overview of global health after Global Health Partnerships; and, edited with Francis Omaswa, African Health Leaders – making change and claiming the future. He described his time as Chief Executive of the NHS in 24 Hours to Save the NHS – the Chief Executive’s account of reform 2000 – 2006. A Cambridge philosophy graduate, he worked in community development and industry before joining the NHS in 1986. 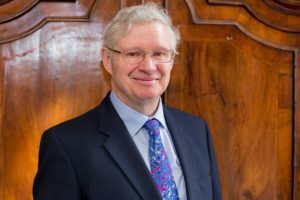 He has worked in mental health as well as acute services and from 1993 to 1997 was Chief Executive of the Oxford Radcliffe Hospital NHS Trust, one of the UK’s leading academic medical centres.